Gandhinagar (India) (AFP) - US Secretary of State John Kerry announced Monday that he would travel to Paris later this week for talks with French officials after the deadly attacks by Islamist militants. "I will be travelling there on Thursday and be there on Friday, part of Friday," Kerry told reporters on a visit to India. 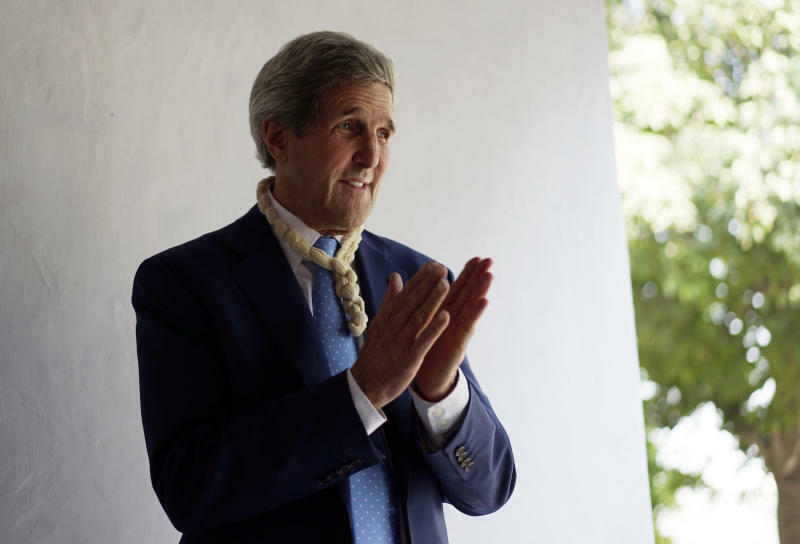 Kerry said he wanted to be able "to show the connection between the United States and our oldest ally" in the wake of last week's killing of 17 people in attacks on a satirical magazine and a Jewish supermarket in Paris. "The relationship with France is not about one day or one particular moment," said the top US diplomat. "It's an ongoing... relationship that is deeply, deeply based on... shared values especially on the commitment to the freedom of expression," he added at a press conference in India's west coast state of Gujarat.